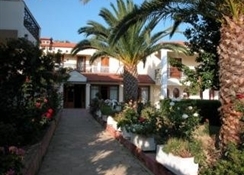 A family run hotel located in the village of Argassi. 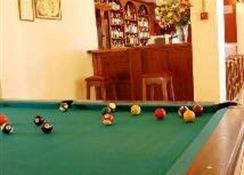 The Family Inn is a small family run hotel located in the village of Argassi. 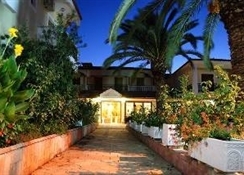 The hotel is situated just off of the main seafront road, 200 m from the beach and 4 km from the centre. 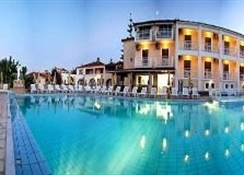 The 46 guestrooms are equipped with complete bathroom (shower or bath), air conditioning, telephone and radio. Fans and safe deposit boxes are provided for fee in the reception. 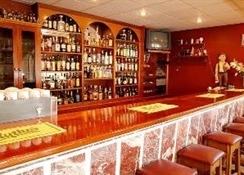 The Family Inn is set in beautiful gardens and has a lounge bar, a pool-bar and swimming pool with sun chairs and umbrellas. 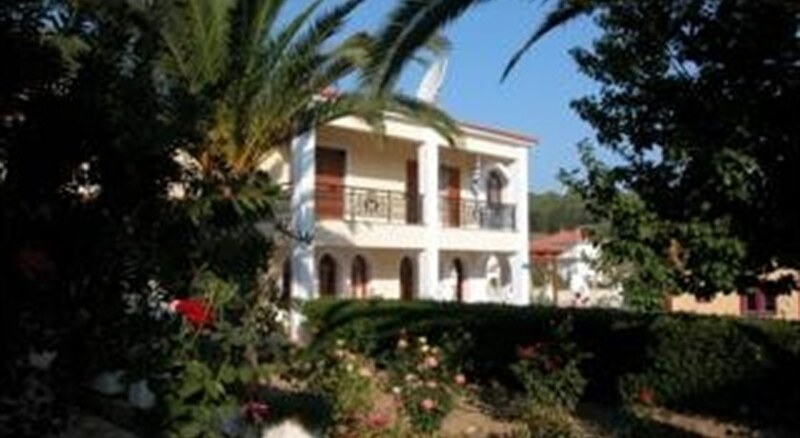 Address: Argassi, 29100 Zakynthos, Greece.